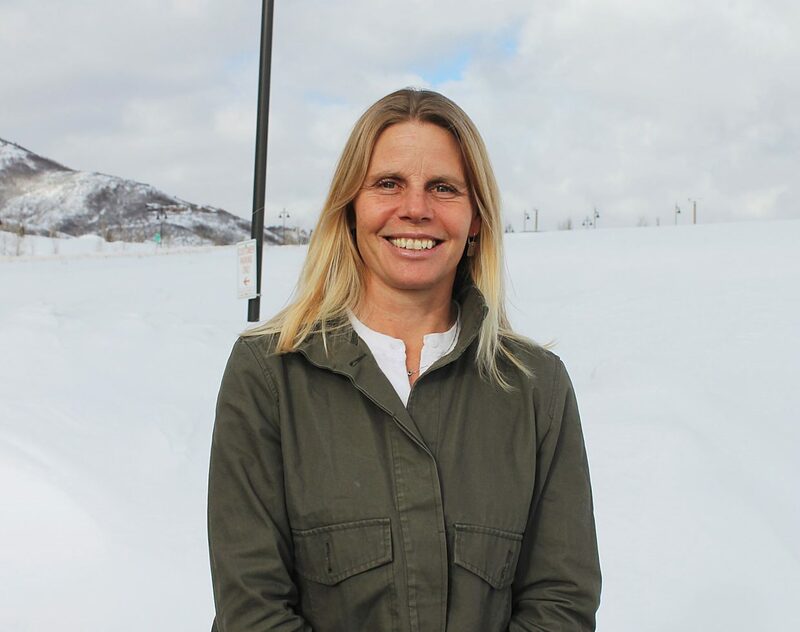 Wendy Crossland was recently selected as the newest member of the Park City Board of Education. Wendy Crossland is always eager to try something new. After working in law for a few years, she and her husband moved to Colombia. While there, she decided to try her hand at teaching. 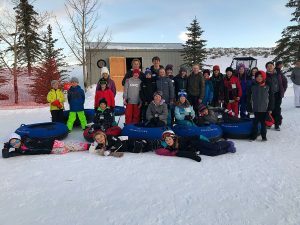 So when Crossland heard there was an opening on the Park City Board of Education, she saw it as another opportunity. Crossland was recently selected to be the newest Board member to represent District 3. She is set to be sworn in on Feb. 26, and will replace Petra Butler, who left the Board at the end of 2018. Board members Anne Peters and Erin Grady said during the Board meeting last week that Crossland’s experience in education and her platform of equity stood out to them. 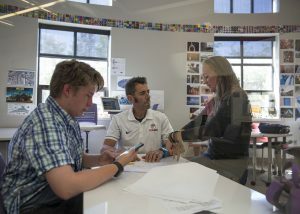 Crossland has worked as a teacher since 2011, and she currently teaches humanities at Park City Day School part-time. 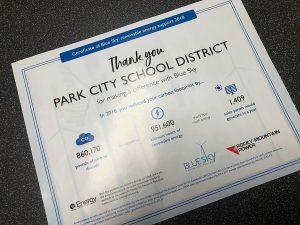 Her husband, Ian Crossland, is head of Park City Day School, a private school that does not operate under the Park City School District. Board members also said her law experience would be beneficial as the Board discusses policies. Crossland, who is originally from Washington state, worked in law at the start of her professional career. Her husband worked as a lawyer, too, but he decided after a few years that he wanted to make a bigger impact in social justice issues. He left his law practice to study education, and the family moved to Boston. Crossland had a similar realization, and followed her husband’s path toward education. Once he graduated, the family moved to Bogota, Colombia, to expose themselves and their kids to a new culture. They fell in love with the country, but had to return to Washington for family matters. Crossland got her first job in the school system as a librarian, and she received her master’s degree in education. She worked there until her husband got offered the principal position at the school in Colombia he had previously taught at. The family gladly accepted the offer. While Crossland’s husband led the school, she started teaching humanities courses at the Colombian school. The family remained in the country for seven years. But, they eventually returned to the states, and Crossland’s husband found a job as head of the Park City Day School. 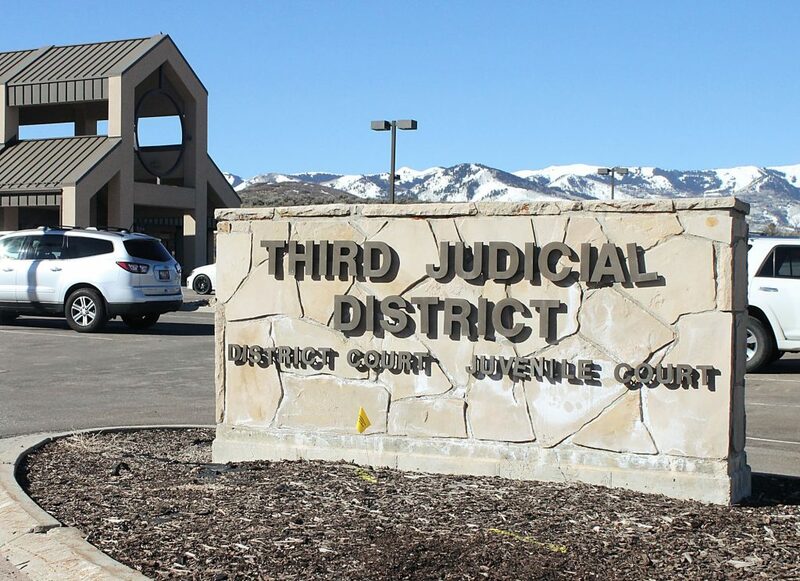 They moved to Park City in 2017. She was shocked when she was selected. 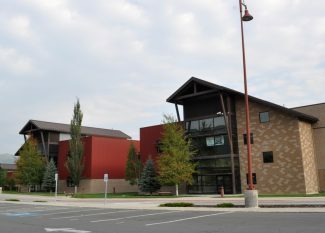 Crossland has two daughters who attend Park City High School, and two sons at the Park City Day School, one of whom will be attending Treasure Mountain Junior High in the fall. She said the experience she brings is unique, because she knows through watching her husband the behind-the-scenes elements of running a school. She said she plans to support the superintendent in any way she can. She also said she brings a fresh perspective, because she hasn’t lived in the district for years. Board members Peters and Grady mentioned that having fresh eyes on the Board might be beneficial. Crossland said she is excited to be on the Board while the district is going through several changes. The district recently had a reshuffling of leadership roles, and it is currently going through its master planning process. One of Crossland’s main priorities as she joins the Board is to make sure that all voices are being heard as the district goes through master planning.